The need to correctly follow a high level of Sanitation standards and procedures on board a cruise ship is an absolute requirement for all Crew Members, in particular for those that handle food or are involved in food-related operations. This is also true for Crew Members who come into contact with Guests or execute cleaning duties of any nature. Therefore to assure Healthy and Hygienic conditions of all Crew and Guests alike, it is vitally important to that Crew are trained, understand and are aware of the Public Health challenges faced within the unique Shipboard environment. Guests and Crew live in a closed environment, meaning the risk of illnesses is higher. Large numbers of Guests and Crew in a relatively small surface area. 3. International Guests and CrewGuests and Crew come from different countries which leads to a greater risk of carrying illnesses. Population onboard is moving around with high levels of interaction. Guests and Crew change (embark/disembark) frequently. As food provisions arrive in very high volumes, it is nearly impossible to check if all food items are of the best quality all the time. This is due to a closed environment, where the risk for exposure to disease outbreaks may be high. Even though there are Hospitals on board, their capabilities may be not adequate to treat certain diseases and incidents. Until now most Sanitation Training within the Cruise Industry has occurred onboard the ship, while on the job in a pressured environment. Usually the procedures are followed according to the ships standards, however a deep understanding on the topic is rarely mastered and there is always room for improvement. 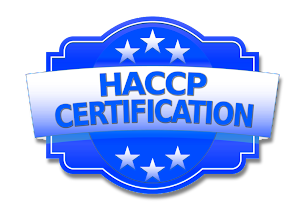 Now Crew and Managers alike can take an Online HACCP Sanitation course designed especially for Ships and obtain international HACCP certification. This Online HACCP course will transmit an in depth understanding of the most important issues concerning Sanitation on board all Cruise ships. The role of HACCP in reducing food safety risks. How to identify and control hazards. The Online HACCP course was created by Progress International and the Certificate is issued by CAST CONSULT, which is certified by the QMS Cert, accreditation body. The Certificate is valid for 3 years from the date issue and recognized worldwide. 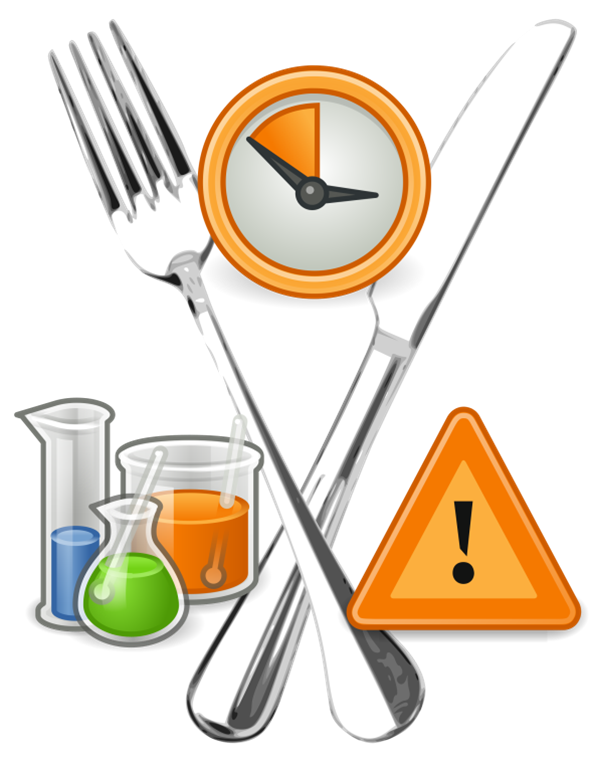 Who is the Online HACCP course suitable for? New Hires desiring to enter the Cruise Industry, as it will support your recruitment application. Recruitment Agencies that desire to recruit certified personnel for Cruise Lines. Existing Crew and Managers to further validate their experience in the field of Sanitation. Cruise Lines that desire to certificate their Crew. Discounts are offered to Recruitment Agencies and Cruise Lines for bulk processing.